By John H Walton.  A revised, updated, and expanded edition of a very popular tool for pastors, teachers, and students for the study of the Old Testament. The book includes 42 new charts, and revisions to another 18. Inside, a new design promotes ease of understanding. 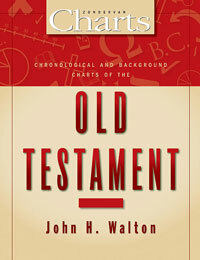 Subjects cover historical, literary, archaeological, and theological aspects of the Old Testament.